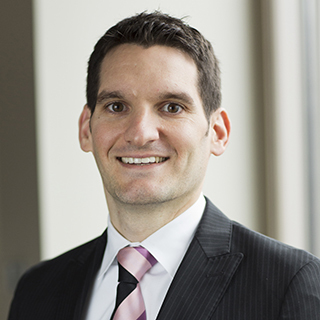 Archie Kantzavelos is a senior wealth planner for William Blair’s private wealth clients. He works with high-net-worth individuals and families, endowments and foundations, and corporate executive and business owners. He provides tax, estate, and charitable planning and consults on risk management, strategic asset allocation and capital sufficiency. Previously, Archie worked at Harris myCFO as a principal in the family office services group. Earlier in his career, he worked in public accounting at Deloitte and Arthur Andersen.